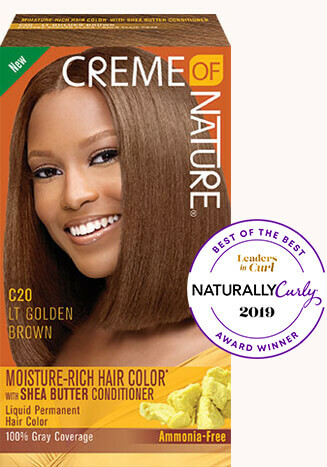 I only use Creme of Nature when it comes to my hair color! It doesn't strip my hair of moisture. 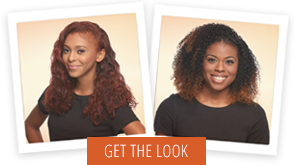 The ingredients infused in the hair color I know are good for my hair type.